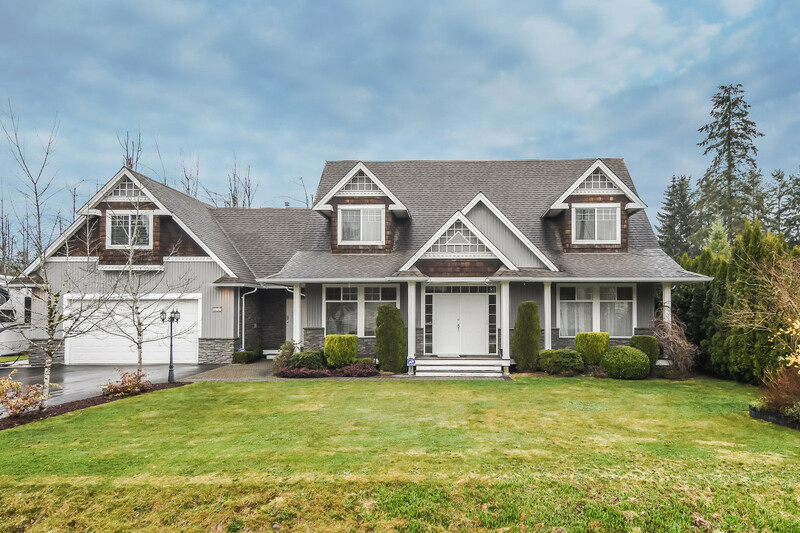 Please take a tour of the home we just listed at 401 101 MORRISSEY RD in PORT MOODY. THIS IS THE SUITE THAT BUYERS DREAM OF FINDING. 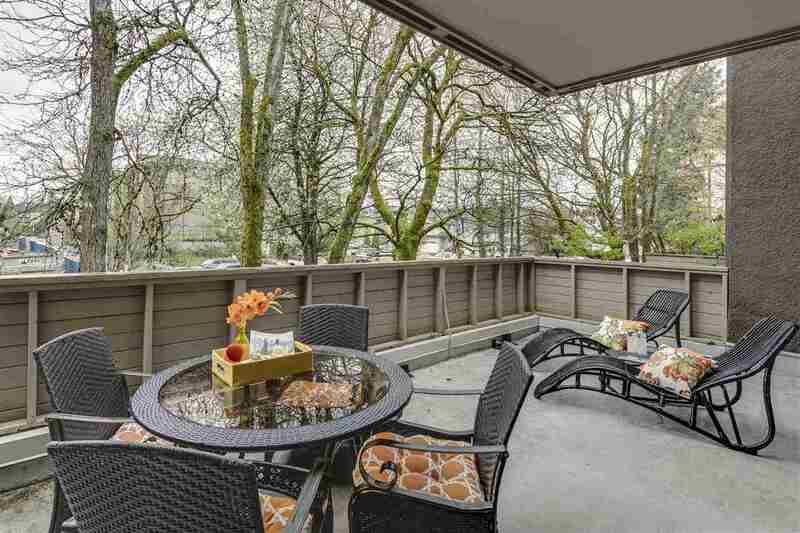 It enjoys a prime Port Moody location in Suter Brook Village, shows like a Showhome, features a Top Floor Corner Unit setting AND both Greenbelt & Village Views! High ceilings, gas stove, granite countertop, Walk In closet, 13 x 9 deck, 2 parking spots, access to the "Aria Club" with meeting rooms, lounge, craft room, theatre room, games room, indoor pool, exercise center, squash court, sauna/steam room & so much more make this suite a huge WINNER! BONUS, the suite is just steps to all that Suter Brook Village has to offer, shopping, restaurants, W/C Express, the coming Evergreen line, Rocky Point Park & more. This really is "that special suite" that Buyers dream of finding. See for yourself. Warning, YOU'RE GOING TO LOVE IT.